Healthy eyes are the greatest gift for mankind and this is the organ that helps you to witness the beauty of your surroundings. It is essential to maintain the health of your eyes as most of the things you learn on this planet, is either by watching it or hearing it. It helps you to receive the signals and then it interprets the signal to your brain and you make out what is going on. However, our eyes can get affected over time if you don’t take care of it. You can avail multiple benefits if you visit an optometrist frequently and there are several ways to keep your eyes healthy naturally. 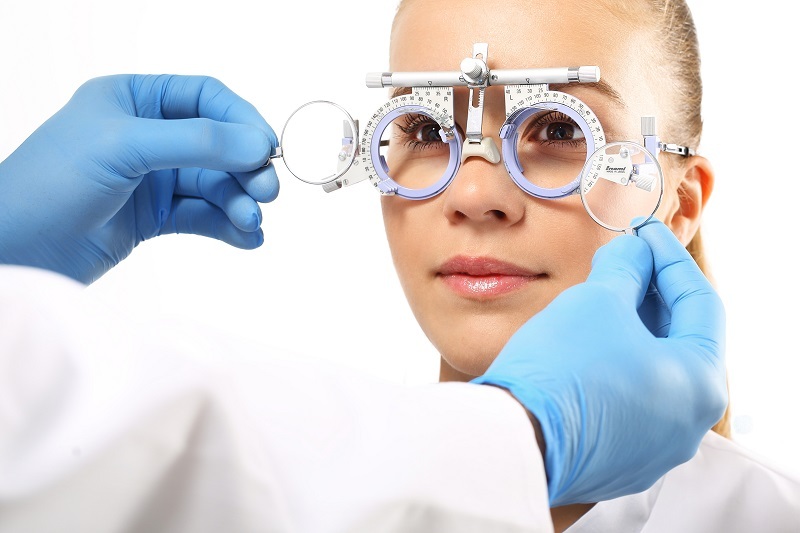 Optometrists are qualified and have years of experience to examine and diagnose your eyes to provide you clean vision with glasses and various visual ads. If you are wondering about the natural ways to maintain the health of your eyes, the article will highlight the same. Now take a look at the methods. The foods, you consume play a vital role to define your health. Recent studies have discovered the benefits of different nutrients like vitamin C, Vitamin E, zinc, lutein, omega-3 fatty acids for your eyes and you can easily find these ingredients in foods like Tuna, Salmon, oily fishes, green leafy vegetables like kale, spinach or collards, beans, nuts, eggs, citrus fruits or juices and meat protein sources like Pork, Mutton or Oysters. If you include these items in your diet, it will reduce your visionary problems and we can bet you won’t have to make a visit to the optometrist frequently. 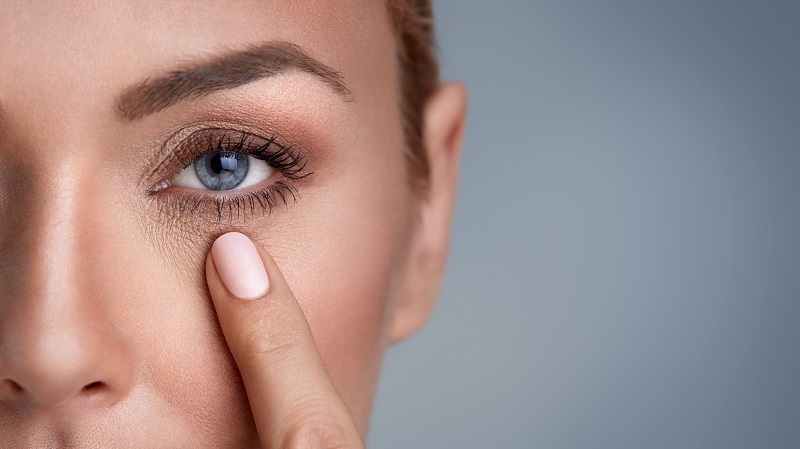 Human lungs are not designed to pump smoke and the habit of smoking can negatively affect your health increasing the possibility of cataracts, macular degeneration and tend to harm your optic nerve in the future. The habit of smoking also leads you to develop other health problems over time. If now you are a regular smoker and reading this article, it’s time to quit smoking forever. It will reduce your visionary problem and you can also discuss this matter with your optometrist to know more about the harms and effects. You might be aware of the fact that the rays of the sun contain harmful rays like UVA and UVB and therefore your eyes require adequate protection. We suggest you wear protective glasses that offer good protection from such rays and protect your eyes from the macular degeneration or cataracts. Now you can find UV glasses easily around you. You can also get numerous cheap products claiming to offer UV protection, however, you should purchase from an authorized outlet to ensure its quality. We suggest you consult with your optometrist, and he can suggest you on the rest. There are many people who spend hours on the computer screen and the usage of smart gadgets has increased the rate of visionary problems encountered by people. Excessive use of screen can develop different visionary problems such as dry eyes, blurry vision, eyestrain, headaches and others and you can simply reduce the symptoms just by reducing your screen time. If you don’t have any idea about the disadvantages of using the screen, you can talk to an optometrist, to get an idea on the same. By following the above-mentioned guidelines, you can naturally enhance the health your eyes. The steps are very easy, and we hope you won’t face any problem. There is no doubt that healthy eyes are essential for your development and it plays a vital role in learning different things. 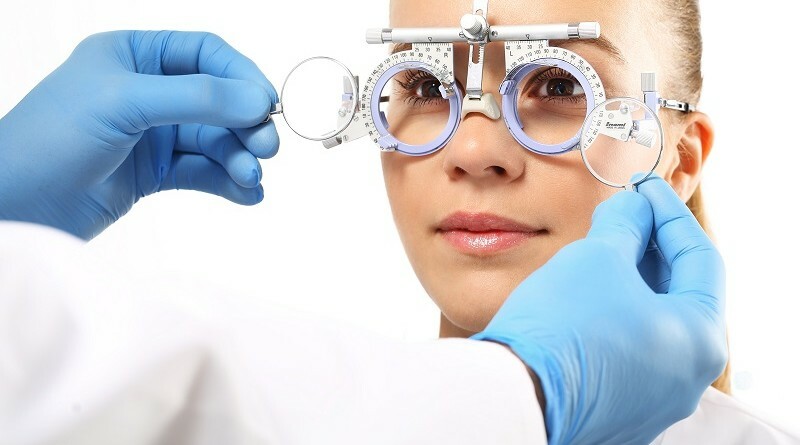 Visiting an optometrist is obviously a good practice for anyone but when you can enhance the health of your eyes naturally by following the simple guidelines, why you would go to the doctor every day?